Aftersales Service: * Training how to instal the machine, training how to use the machine in our factory. We provide food and * Engineers available to service machinery overseas. Because in our factory, we have different models according to working area. Secondly, Then set the machine in the plywood case for safety and clashing. In the middle, the machine is protected by foam, to protect the machine from shaking. 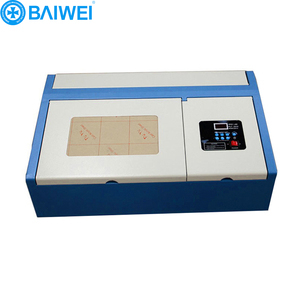 In the inside layer, the machine is covered by thickening plastic bag for waterproofing. 4) DSP control system and Ruida board can ensure the engraving and cutting task completed quickly at one time. Q3: Is the machine safe to operate9 Yes, the laser is completely safe to operate. Q5:What's the guarantee, in case the machine breaks down9 The machine has one year guarantee. After-Sales Service * Training how to instal the machine, training how to use the machine. Q3. Is it easy to operate for the new user 9 A: It is very easy ,we offer you operating video for English language ,also our technician can help you via Skype,Whatsapp,E-mail and calling etc. Q4. Is there any other model for choose9 A:Yes,you can choose other model as your requirement . It widely cooperates with foreign and domestic experts, univerersities and colleges, continuously explores and keeps forging ahead, forms an enterprise team with strong strength, special skill and innovative creation. KING RABBIT Company relies on many years of market experience, and has established a relatively stable, continuously expanding and perfect sale and after-sale service network. 2.We provide the consumable parts at agent price when you need replacement 3.24 hours online service each day,free technical support with different languages. 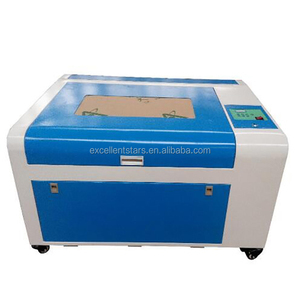 Alibaba.com offers 7,227 mini laser cutter products. About 46% of these are laser cutting machines, 39% are laser engraving machines, and 1% are wood router. 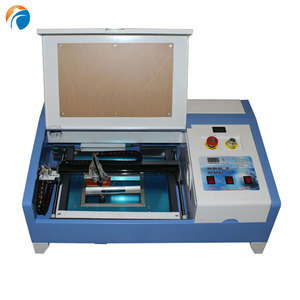 A wide variety of mini laser cutter options are available to you, such as laser cutting, laser engraving. You can also choose from free samples, paid samples. 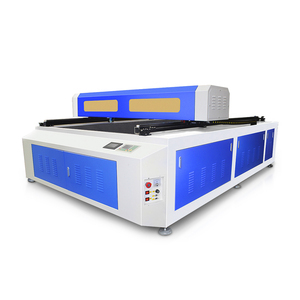 There are 7,258 mini laser cutter suppliers, mainly located in Asia. The top supplying countries are China (Mainland), Pakistan, and Philippines, which supply 98%, 1%, and 1% of mini laser cutter respectively. 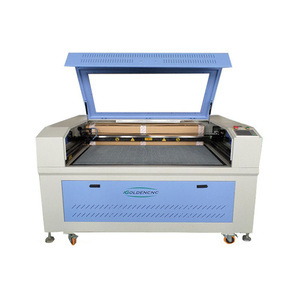 Mini laser cutter products are most popular in North America, Domestic Market, and Southeast Asia. You can ensure product safety by selecting from certified suppliers, including 1,893 with ISO9001, 633 with Other, and 159 with ISO14001 certification.